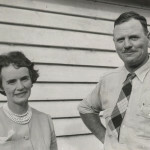 George and Heather Greenup took up residence at Rosevale in 1944. From 1883 until this time, Rosevale had been owned and managed by George’s Grandfather, George Bassingthwaighte. George and Heather oversaw the development of Rosevale and other properties with the help of their family and staff. Heather passed away at the age of 63 in 1984. George remained active at Rosevale until five years before his passing in 2003, aged 86 years. George and Heather had three children – Grahame, Jenny (Cooper) and Mary Ann (Atthow). 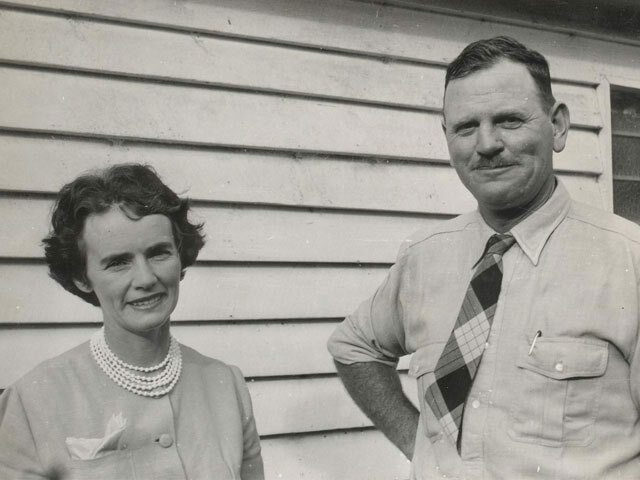 Grahame, along with wife Peggy, took over the management of Rosevale and other associated properties and remains an integral part of the operation to this day. Grahame and Peggy had four children- David, Richard, Peter and Sally. David and his wife Sonya live and work at Rosevale. Their three sons – Sam, Toby and Seb are a great hand around the place and represent the sixth generation of the family involved in the running of the property. 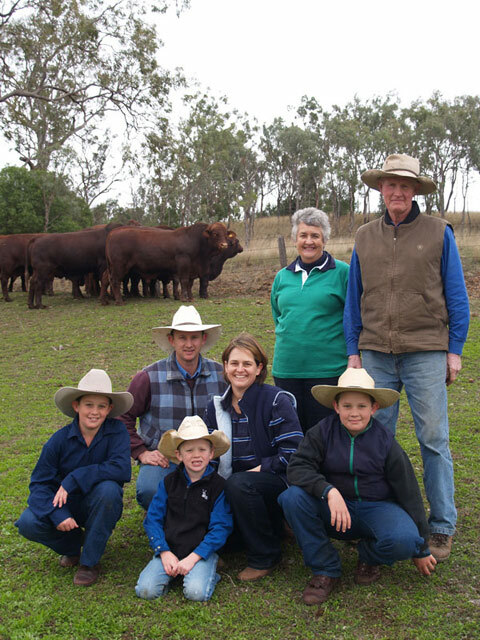 The Greenup Family runs a grazing operation over a total area of 12,000 hectares in South East Queensland, with the property “Rosevale” at Jandowae being the cornerstone of the operation. There is a variety of land types ranging from light forest country to fertile, scrub country. 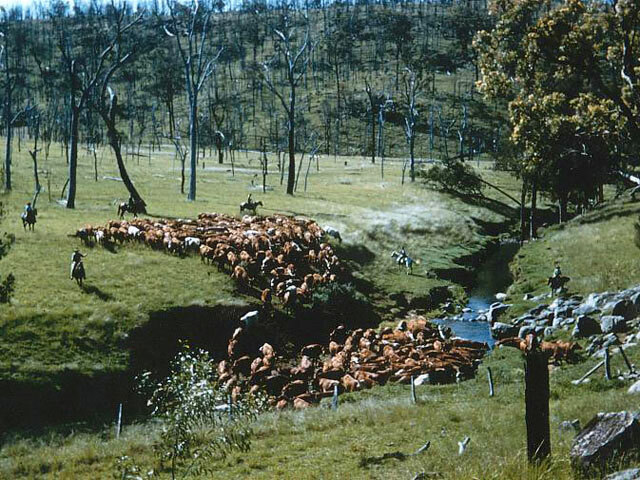 Breeders are run on the forest country while young bulls and steers are grown and fattened on the scrub country. First-calf heifers are also run on the better country until their calves are weaned. 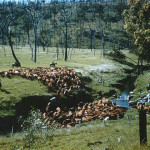 Dry land fodder crops are also planted to grow out young cattle and prepare bulls for sale. 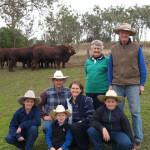 The aim at Rosevale is to grow and prepare sale bulls off pasture with no grain feeding.